Sneddons are your air conditioning specialists. Speak to us about your residential and commercial heating and cooling needs. 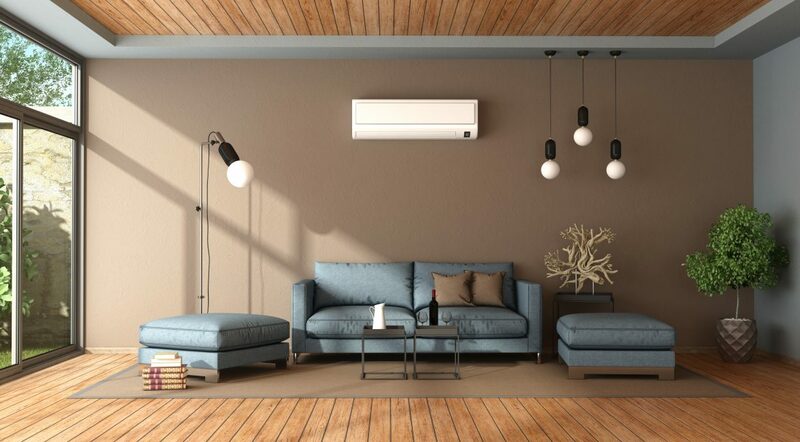 Nothing says ‘Lifestyle’ more than Mitsubishi Electric Signature Series air conditioner at Sneddons, we are the specialist in sleek contemporary designs. Come and see the range in our showroom and discuss your needs with one of our specialist consultants there or in your home. Quiet, energy-saving, clean and attractive air conditioners in a variety of designs to suit diversified needs; this is the air conditioning excellence offered by Sneddons. With stylish lines for the living room and quiet operation for the bedroom, Mitsubishi Electric air conditioners are designed for comfort, durability, health and efficiency. Utilising accumulated expertise and innovative technologies, Mitsubishi Electric air conditioners provide advanced air control and comfort for all rooms.